great, glad you improved, but keep it all together so every one else can compare. I'm starting a sketch. I've just started to make the line art. I'm gonna add color to it later on. At 10/31/09 08:57 PM, Fifty-50 wrote: I'm starting a sketch. I've just started to make the line art. I'm gonna add color to it later on. it makes it look inconsistent. Oh sorry about that, this is my new thread. This time it's permanent. And the soft shading on the first drawing was meant to be put there, to add softening effects. Plus that was the first time I used my new technique in coloring. There's always room for improvement I might say. I cant seem to find anything to draw. Suggestions anyone? I've made a line art sketch for my next art. At 11/2/09 12:38 AM, Fifty-50 wrote: I've made a line art sketch for my next art. New digital artists always make the mistake of blurring their colours (dont worry, we all did it). Instead of being somewhat rebellious with your colour, make it crisp to look at. Try and and aim to show curvature in your shading, if you are going for something more arty, go for something a little more gritty. Colour needs just as much attention as the pencils so give your lineart the colour and appreciation it deserves. Sniper. The character I made for an NG user called sykokid3. A sketch or rather a drawing that I made to practice the "crying" facial expression. you're doing better but still watch the blurring. At 11/21/09 01:24 PM, LordAdon wrote: you're doing better but still watch the blurring. Yeah, your right about that. Guess I should stop blurring. My next piece should be better to look at. Expect everything and you can only be disappointed, expect nothing and you can only be enlightened. 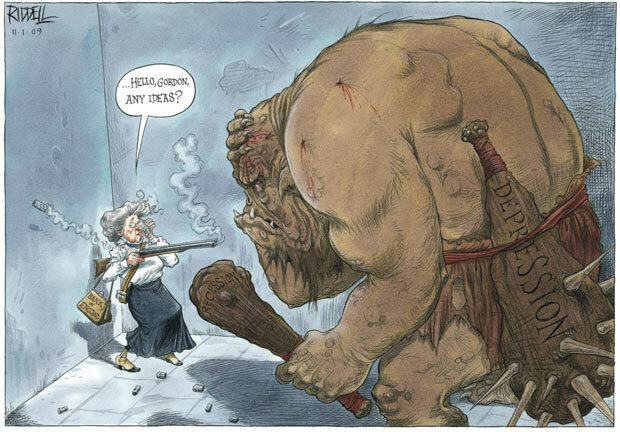 Yeah, like myself, Chris Riddell uses the almost same style I use, that's because maybe I myself experienced editorial cartooning. I use techniques that cartoonists use in their line art. Happy you liked sniper though! I'm making a new sketch, it's a skeleton moose or dear, whatever.... This time I'll be avoiding blurring when it comes to shading. Here's what I started so far. At 11/24/09 05:17 AM, Fifty-50 wrote: I'm making a new sketch, it's a skeleton moose or dear, whatever.... This time I'll be avoiding blurring when it comes to shading. Here's what I started so far. you're gonna give him another arm, right? My bony creature is finally finished. Keep up this style, it's very good. You might wanna try him in different poses instead of just holding the scyth. ATM he's just a skeleton standing there. I feel that he needs to be leaping from the page about to gut me. But nonetheless, I like it. The lineart is pretty damn good too. The character poses are too stiff. It's a cat! A cute one. I call him Mr. Stuffy. I'm making a sketch of a crocodile. Taking a break from the helmet thing. Another one in progress.